New research released today by the environmental charity Hubbub reveals that 44% of the public are completely unaware that microfibres – the microscopic fibres released into our waterways when we wash our clothes – often end up in our food and that we are effectively eating our own clothes. 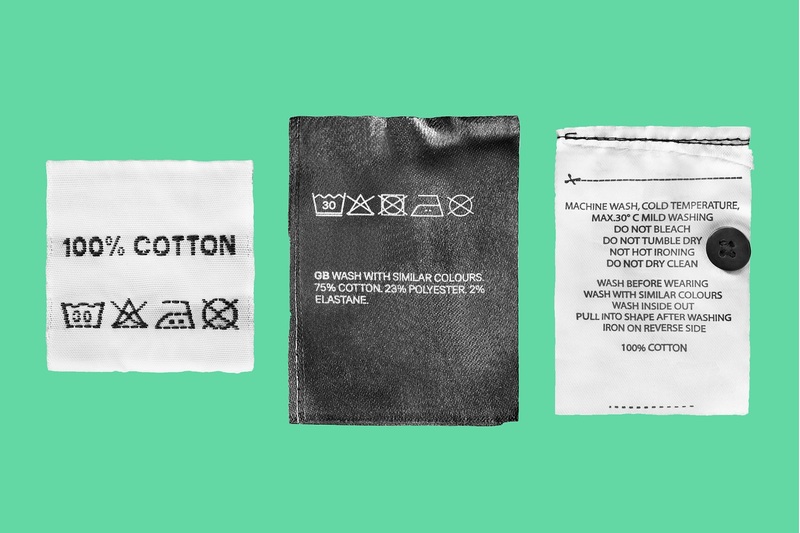 Synthetic clothing is on the rise and now accounts for around 60% of all clothing produced, however the survey of over 2,000 people across the UK showed 44% of people don’t realise that synthetic fibres such as polyester, acrylic or nylon are actually plastic. Whilst 71% are aware of plastic microbeads and their impact on the environment, only 56% know what microfibres are and these actually pose a much bigger problem. Half a million tonnes of plastic microfibres a year contribute to ocean pollution – 16 times more than the plastic microbeads from cosmetics. An estimated 35% of primary microplastics entering our oceans are released through the washing of textiles and studies have found these fibres in our food – from mussels and table salt to honey and beer. Plastic microfibres absorb toxic chemicals and the long-term health impact of consuming these fibres has yet to be fully established. Evidence given to the House of Commons’ Environmental Audit Committee in 2016 raised concerns about the impact on critical diseases, health conditions and hormones. Hubbub today launches the #whatsinmywash campaign – providing tips for consumers to reduce the impact of their wash and calling on a range of industry sectors to take action to tackle the problem. “Plastic microfibres are ending up in our waterways, ecosystems and in our food and drink and we don’t yet know what impact this will have. The issue is complicated and the messages are confusing. Our research suggests that levels of knowledge and awareness around microfibres amongst the public are low, so today we’re launching some clear actions that consumers can take to help reduce the amount of microfibres released from household washing.